You don’t have to be a large charity to do this with lots of resources, we are here, along with Spiky Communications and Esp Projects, to help you manage your marketing, fundraising and services. 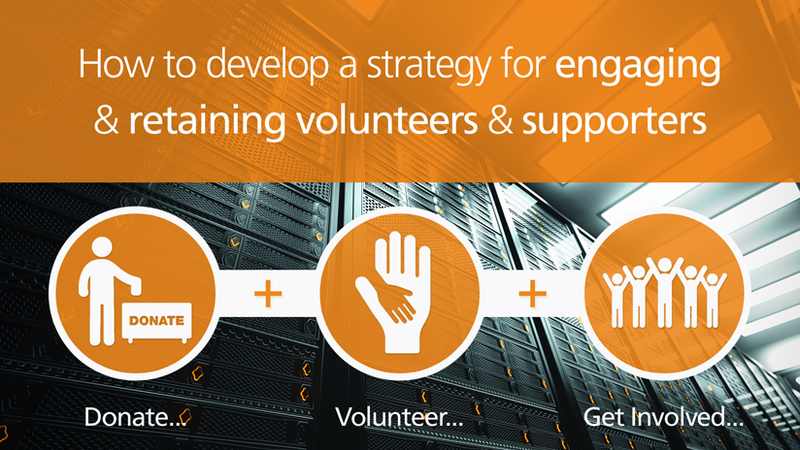 To do this we have created an event for you to come along, listen to what the experts have to say and to ask questions to enable your charity/organisation to develop your own strategy for engaging and retaining volunteers and supporters. For more information or to book this event please click here. Supported by the Third Sector Cafe.